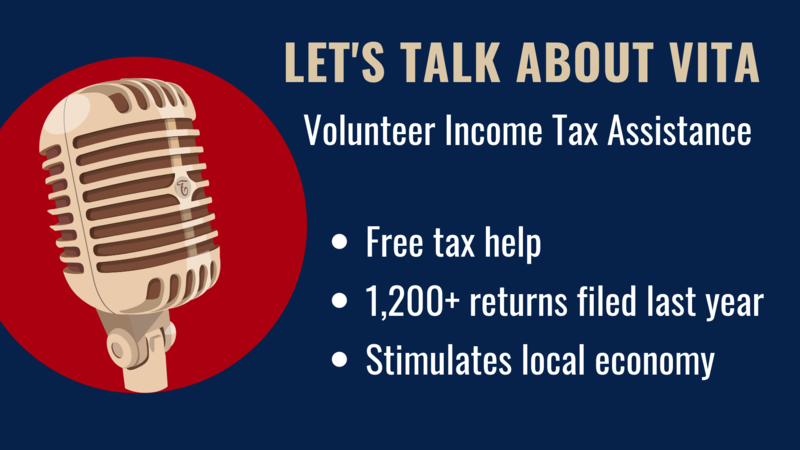 VITA stands for Volunteer Income Tax Assistance. This program exists as an ongoing partnership between us, The Butte CAA, and Chico State's College of Business Accounting Department. We help file returns to those persons who make under $54,000 a year. We've operated this program since 2008 in the community and we partner with Chico State's accounting department to provide qualified student volunteers to help complete your tax returns for free. The North State Food Bank is one of the huge programs that lies under Community Action Agency’s list of programs it oversees. NSFB is managed by Tom Dearmore who is the Community Services Manager at CAA. 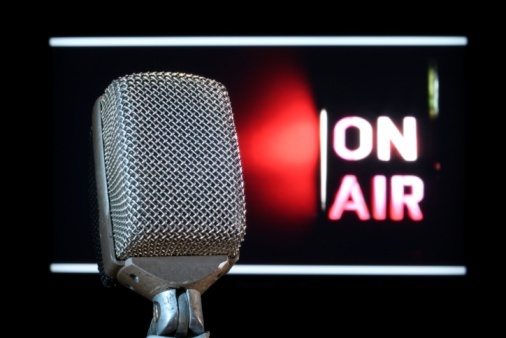 On August 22nd Dearmore went on air with Chico Now to talk about the North State Food Bank along with the CalRecycle Grant. 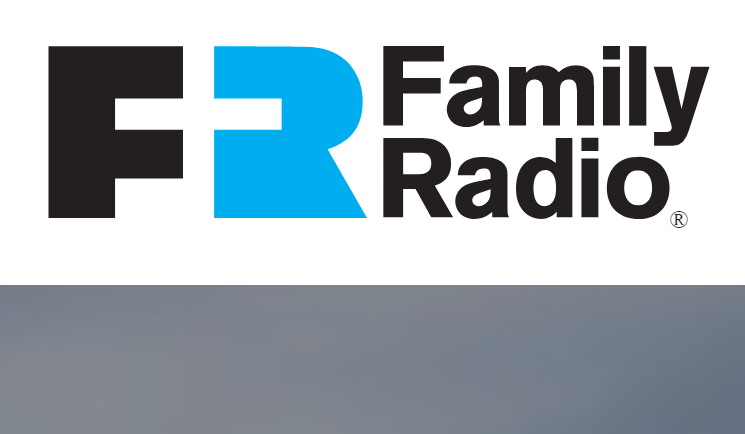 Keep reading to see some highlights from the interview, or click here to listen to the radio interview. North State Food Bank is one of the premiere programs that the Community Action Agency administers. They collect and distribute food through a vast service region. It encompasses Butte, Glenn, Colusa, Plumas, Sierra, and Tehama counties, which equals out to about 12,000 square miles. 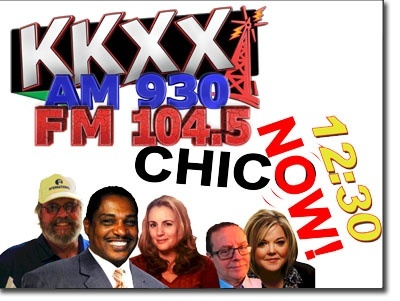 The KKXX radio show Chico Now, recently had our very own Tim Hawkins, Chief Programs Officer, on as a guest. Matt Foor was the gracious host of the show and we appreciate his interest in what we are doing here in the community. He was interested to learn more about our Esplanade House and other CAA programs. You can listen to the podcast by clicking here, or read the transcript of the interview below. Hey, my guest today in the studio is Tim Hawkins, and he is the Chief Programs Officer for the Community Action Agency of Butte County, connected with the Esplanade House. Welcome, Tim.